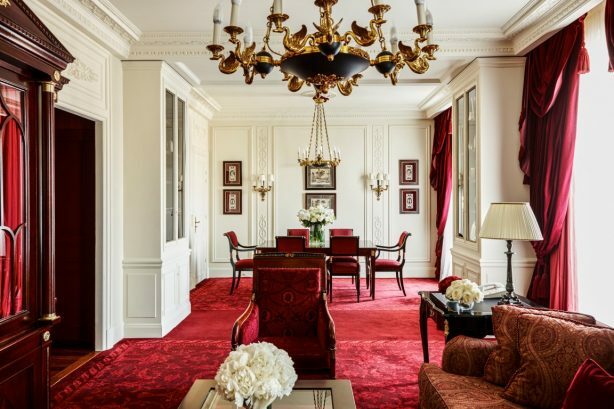 Discover the legendary decor of the InterContinental Paris le Grand’s 470 rooms and suites: the prestige of 19th century Haussmannian spirit, the profusion of Second Empire decoration… And an exclusive privilege, a spectacular view of the Opéra Garnier. 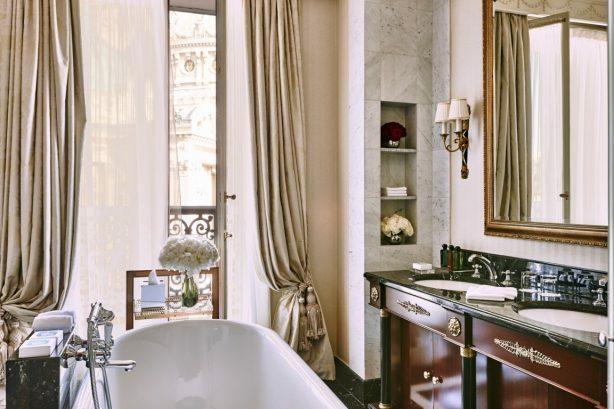 A view that changes with the passing hours as the light plays on its century-old facades! 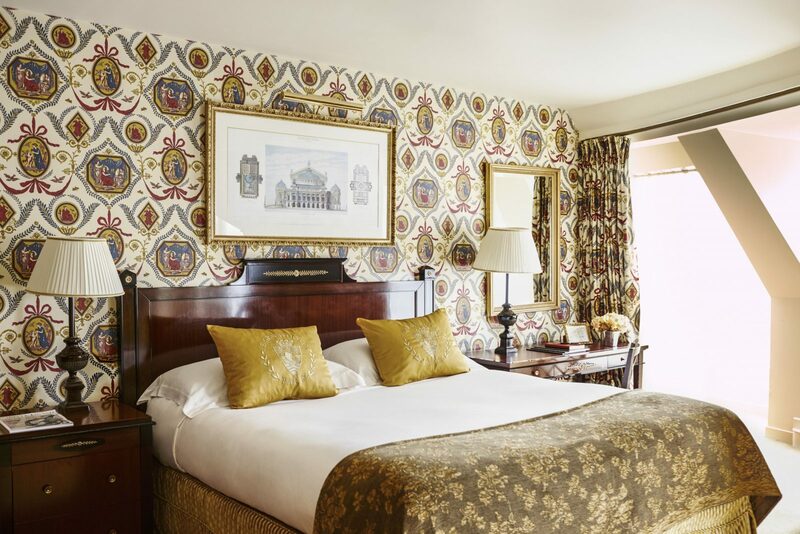 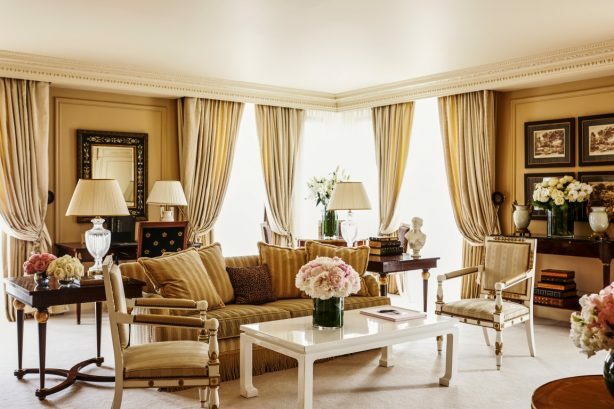 Rooms, suites, Club Lounge… each room resounds with the Opera’s musical universe–ballet corps and stars, famous theatres, instruments, musical scores, stage-worn toe shoes–the magic is everywhere during an unforgettable stay. 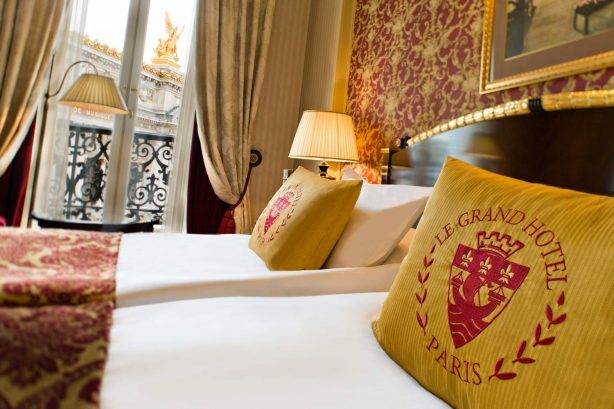 Climb the two grand staircases and follow the corridors with intimately Parisian names –Haussmann, Rivoli, Opéra, Montmartre, Capucines–treasures waiting to be discovered!